I finished listening to this today. 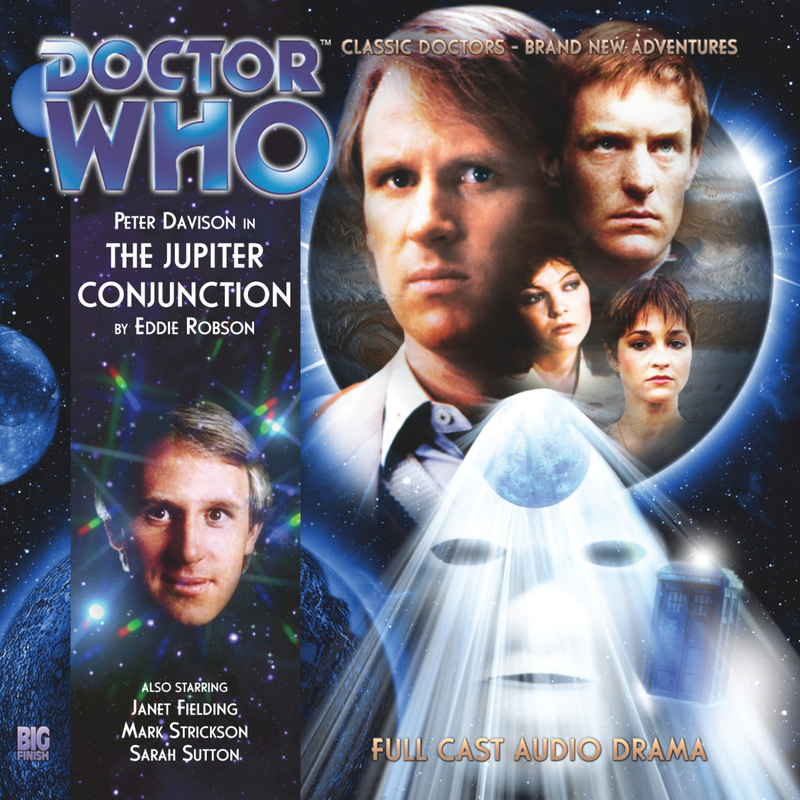 I got it on sale when Big Finish put a bunch of 4th Doctor stories on sale for Peter Davison’s birthday. It was a great story. Really good. A real classic style story. It’s made me think I should possibly go back to getting the regular monthly series again. Maybe.